As more people are choosing cremation, funeral service professionals are striving to give consumers a true sense of what their many options are for a funeral service. Often funeral directors find that people have a preconception that they have fewer choices for a ceremony when selecting cremation for themselves or a loved one. Therefore, they request direct cremation and deny the surviving friends and family an opportunity to honor them with a memorial service. In actuality, cremation is only part of the commemorative experience. In fact, cremation can actually increase your options when planning a funeral. The following information is meant to help you build an understanding of what cremation is, allowing you to make an informed decision when arranging a funeral for yourself or a loved one. Cremation is becoming increasingly popular, especially amongst the baby boomer generation. Among the many reasons for this growing trend is the breadth of options cremation provides for a final memorial service. Participation by friends and family. 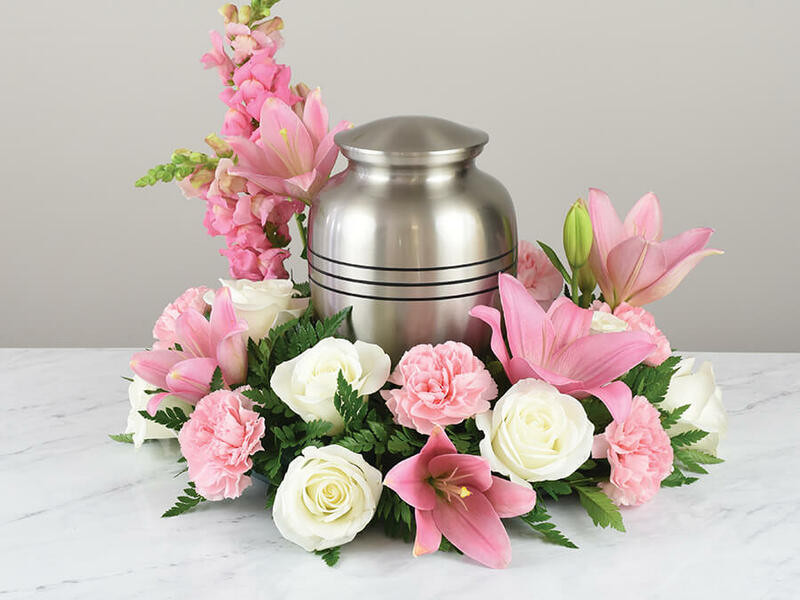 Commonly, cremated remains are placed in an urn and committed to an indoor or outdoor mausoleum or columbarium; interred in a family burial plot; or included in a special urn garden. Cremation also gives families the option to scatter the remains. This can be done in a designated cemetery garden or at a place that was special to the person. Today, cremated remains can even become part of an ocean reef or made into diamonds. Whatever you choose, cremation or burial, traditional services or contemporary celebrations, your NFDA funeral director is here to help you.